Note Blocks give you the ability to build creations that not only look amazing, but sound amazing too.. Note Blocks emit a colored musical note as well as an actual note you can listen to! 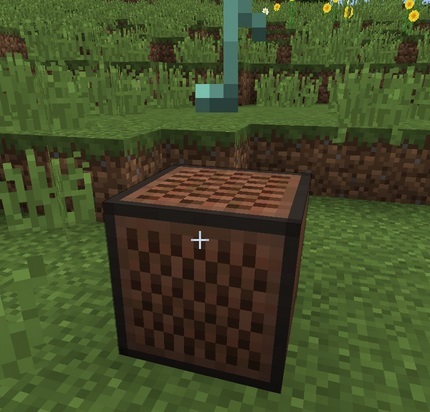 By arranging notes through Note Blocks, you can create your own jingles or full-fledged songs in Minecraft. Pick out a Note Block from your block inventory, and place it anywhere like any other block. Just make sure a Redstone signal can reach it. 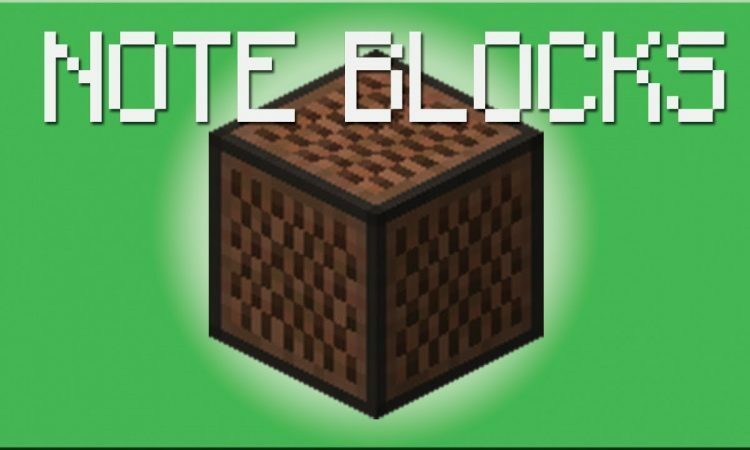 Right click your Note Block to change it’s note. If you know a bit about music, you can check out the Minecraft wiki on Gamepedia to see what notes you are actually playing. Once you get the note you want, you need to hook up a redstone signal to the Note Block. Some common ways to do this are to use a Pressure Plate next to a Note Block. As you walk through a series of Pressure Plates, you’ll be able to hear the small jingle you created. You can automate this process by using Activator Rails to have a cart run through them and play the jingle for you. Like the Pressure Plate, place the Activator Rail next to the Note Block. 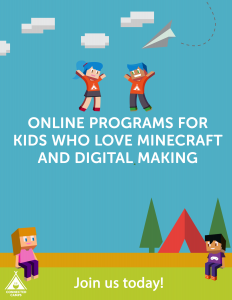 Run a Minecart through the track to hear your jingle. Here’s a quick video to demonstrate our challenge walk through – with sound! Can’t wait to see everyone’s creations – so be sure to share!